The traditional Sicilian street food is now available for everyone. As a young boy in Sicily, Giovanni Gambino worked with one of the top chefs in Italy and worked in a pasateria, where he learned how to make authentic arancini. At the age of 14, he knew he had a passion for culinary arts and wanted to own his own restaurant. In two years at the age of 16, he moved to the United States and started working in Italian eateries. 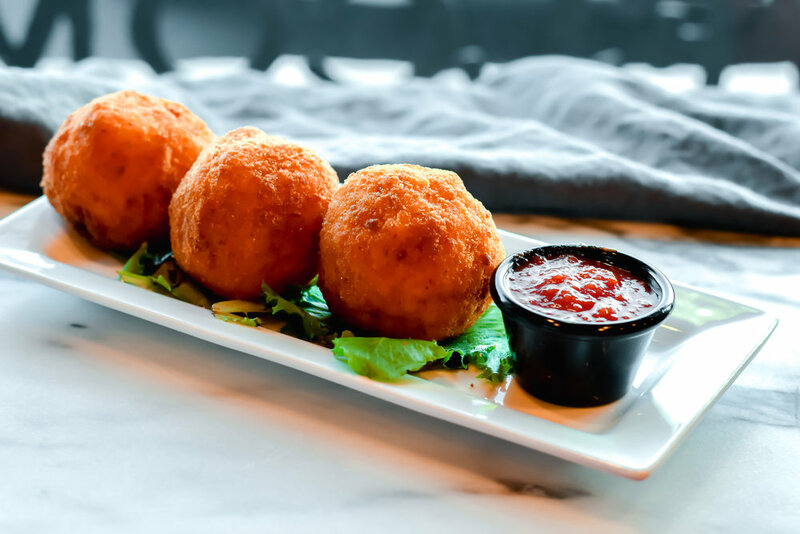 Available in packs of 3 or 12, arancini are the perfect party appetizer. Order ahead for pickup or place an order in store. Arancini are available frozen by the case for catering, large events, family parties. Call us at 856-333-6427 to place an order.